Doug Christie and Bobby Jackson led the way to the win over the Nuggets. Following their historic 2001-02 campaign, the Kings once again started their season with force. 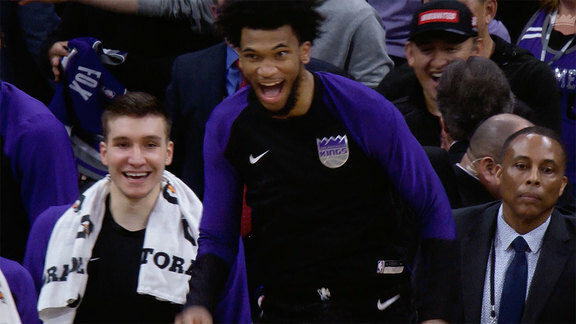 Winnings their first 10 games at home, Sactown looked to extend their winning ways at Arco Arena against the Denver Nuggets. 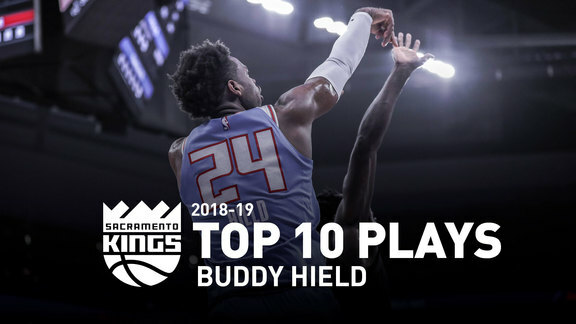 With Mike Bibby, Peja Stojakovic, Mateen Cleaves, Hedo Turkoglu, Lawrence Funderburke and Scot Pollard all out, it was up to Christie and Jackson to lead the way. Christie finished with a team-high 23 points, 8 rebounds, six assists and four steals against Denver. Not to be outdone, Jackson followed closely with 21 points, four rebounds and four assists. Chris Webber rounded out the scoring with a double-double of his own, notching 17 points and 11 rebounds for the December matchup. The Kings won their 11th straight home game despite suiting up an NBA-minimum eight players in four contests that season. The win also secured Denver's 12th straight loss in Sacramento.